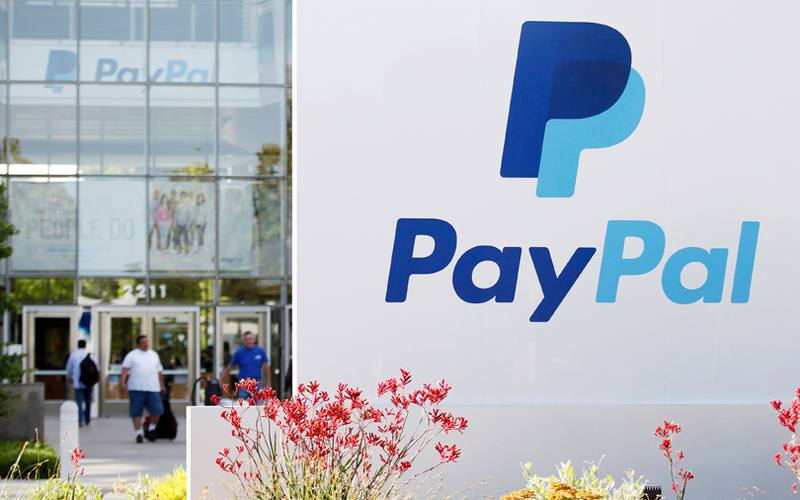 Global digital payments company PayPal Holdings, Inc. has shortlisted five fin-tech startups for the fifth edition of its India Incubator Challenge, it said in a media statement. PayPal will be picking up an undisclosed amount of stake in each of the selected startups this year. Launched in 2013 in partnership with The Indus Entrepreneurs, the PayPal Incubator focuses on startups in financial technology and adjacencies like loyalty, machine learning, big data and logistics. The Chennai-based incubator provides startups with technology counsel and mentorship, infrastructure support, and networking opportunities with both investors and customers. “In its fifth year, the PayPal Incubator has received... over 250 applications from early-stage fin-tech startups – 150% growth from last year, reflecting both the need for an incubation programme as well as the fin-tech industry’s potential,” said Guru Bhat, technology and engineering head at PayPal. Here are short synopses of the shortlisted startups. FinBox is a software-as-a-service (SaaS) lending platform that enables lenders to digitise the user’s journey and underwrite. The startup’s application programming interface enables lenders to validate identity, underwrite using data from traditional and non-traditional sources, and cross-sell financial products to their customers. Launched in December 2016, FinBox is operated by Gurgaon-based Moshpit Technologies Pvt. Ltd.
NeoEYED Inc. is a US-headquartered startup that helps businesses simplify the login and registration processes on mobile applications, enabling them to generate more revenues and improve user security. NeoEYED can recognise users by collecting information about human behaviour. Paymatrix is an analytics-driven property rental management platform that streamlines rent payments and collections. The platform's dashboard provides solutions for end-to-end rent management including tenant screening, credit facilitation for rent deposits, rent documentation, rent automation, renters and landlords insurance, and also facilitates interaction between tenants and landlords. The platform is owned and operated by Hyderabad-based Speckle Internet Solutions Pvt. Ltd.
Scalend offers a ready-to-use, artificial intelligence-enabled customer insights platform for financial services companies. The platform combines proprietary AI models with big data Hadoop's unlimited storage and computes power to help BFSI and fin-tech companies generate actionable insights around omni-channel customer journeys and back-office optimisation. Bangalore-based Scalend Technologies Pvt Ltd was incorporated in 2015. TYBO is a cloud-based omni-channel e-commerce platform designed for home-based and small-sized businesses. It provides the merchant with a single view of their evolving business across multiple sales channels. The platform also enables end-to-end integration with the supplier system and saves time by importing products directly into their store. Last month, PayPal had set up two new innovation labs at its Chennai and Bangalore tech centres, its first such facilities in India and third globally after the US and Singapore. These labs will support projects in machine learning, AI, data science, Internet of Things, software-defined radios, virtual and artificial reality, and basic robotics, among other fields. The company had then said that these labs will be integrated with the PayPal Incubator to develop and nurture fin-tech startups. PayPal has shown its interest in India’s fin-tech space, which has grown by leaps and bounds following the government’s decision to scrap high-value banknotes in November last year. To strengthen its position, PayPal has reportedly sought a wallet (prepaid payment instrument) licence from the Reserve Bank of India.